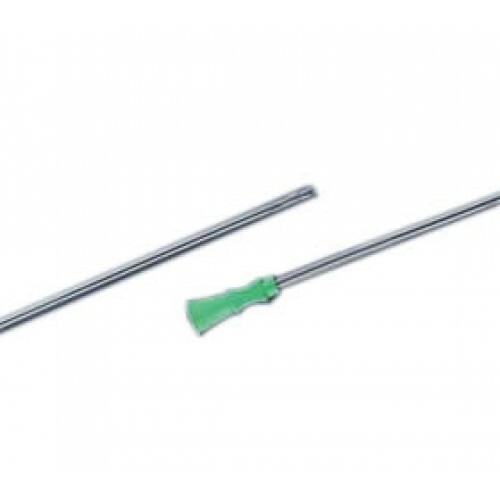 Clean Cath, BUY Bard Clean Cath, Straight Catheter, 421110, 421610, 421612, 421614, 421708, 421712, 421714, 421716, 421718. Clean Cath Intermittent Catheters are single use, disposable urethral catheters by Bard. Bard Clean Cath are manufactured with high standards of quality and performance. 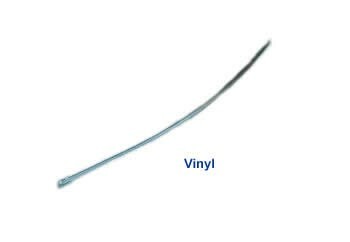 Clean Cath Intermittent Catheters are made from either a high-quality medical grade PVC or vinyl. Bard Intermittent Catheters are an excellent choice for self-catheterization. Bard also makes a Female Length Clean Cath. Color-coded funnel or non-slip grip. Range of French sizes and styles to meet individual needs. Easy to open peel-strip individual packaging. Using Vitality for over 5 years now, great customer service, delivered directly to me, the product ( catheters) always clean, and practical....they have made the process less difficult for me!!! I have used several thousand of these catheters over the last three years and have found them to be a great value and very high quality. I wad them up and put them in my winter coats or pants packets so I have them when I need them. They are always usable even when waded up.